What could be more fun than a spectacular table filled with your favorite candies and sweets? Our eye catching tables are known for their colorful style and fresh and unusual presentations. 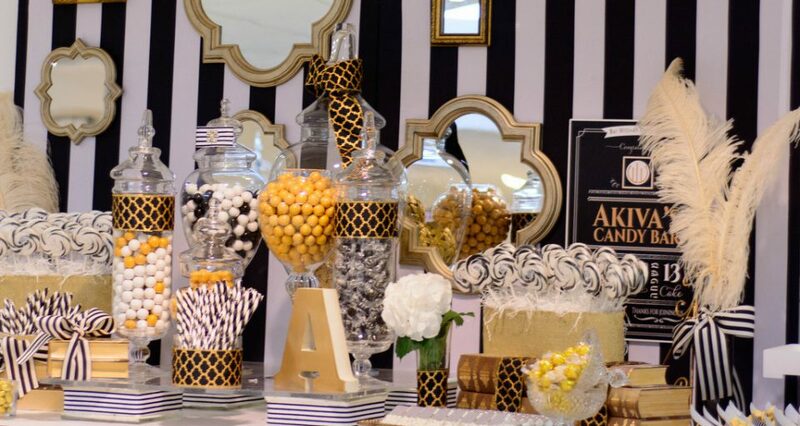 At À La Mode, we also know that candy tables are not just about the sweets. They provide the perfect artistic pallete to express the joy and feeling of your unique celebration. 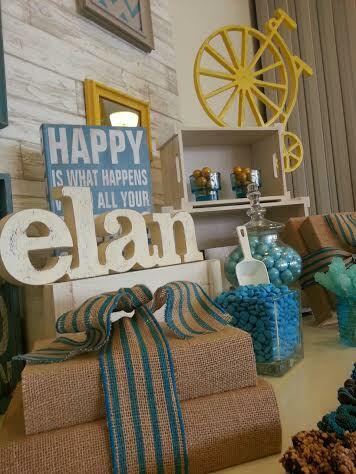 Our signature candy tables will excite your guests of all ages! Please visit our gallery of candy tables.